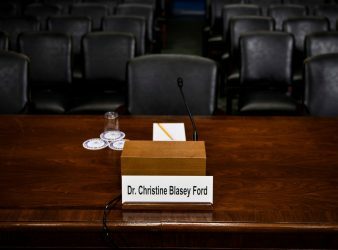 Brett Kavanaugh and his first accuser, Christine Blasey Ford, will give Senate testimony Thursday, as. 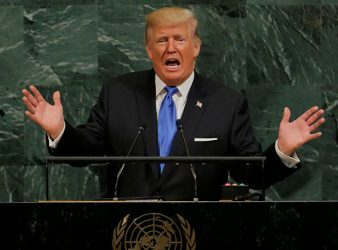 United States President Donald Trump on Tuesday castigated Iran for sowing “chaos, death and destruction”. 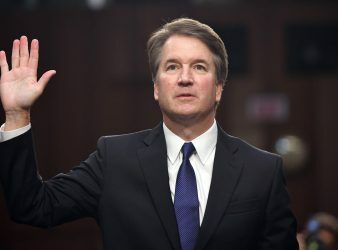 The woman who wrote a confidential letter accusing Supreme Court nominee Brett Kavanaugh of sexually. 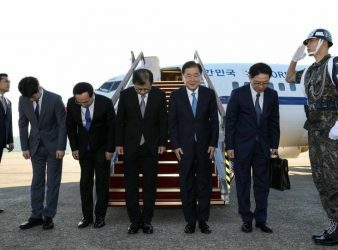 South Korean envoys arrived in Pyongyang on Wednesday in a bid to help break an. 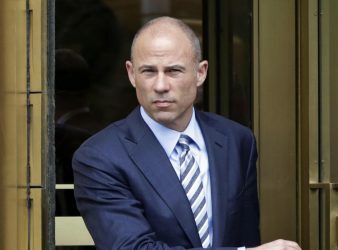 Michael Avenatti — the lawyer for Stephanie Clifford, the adult film star better known as. 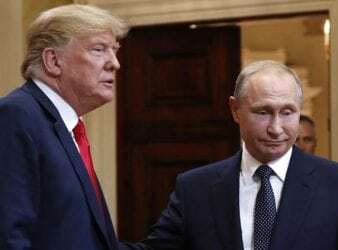 President Trump on Wednesday backed away from his plan to meet Russian President Vladimir Putin. 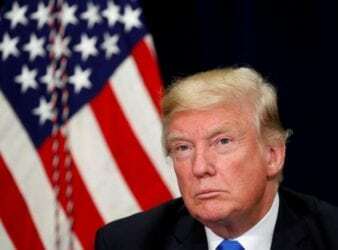 The United States President Donald Trump must be removed from office for “treasonous conduct” following. 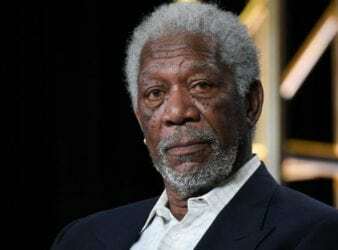 Multiple women are accusing Morgan Freeman of sexual misconduct, CNN reported Thursday. Sixteen people —. 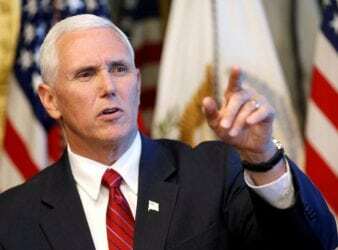 US Vice-President Mike Pence has warned North Korea’s Kim Jong-un not to “play” President Donald. WASHINGTON (AFP) – Donald Trump’s personal lawyer has admitted paying $130,000 of his own money to a.